Lead generation and lead nurturing, cold leads hot leads. Sales resources are limited in any well run business. Sales does not want to waste time talking with cold leads. 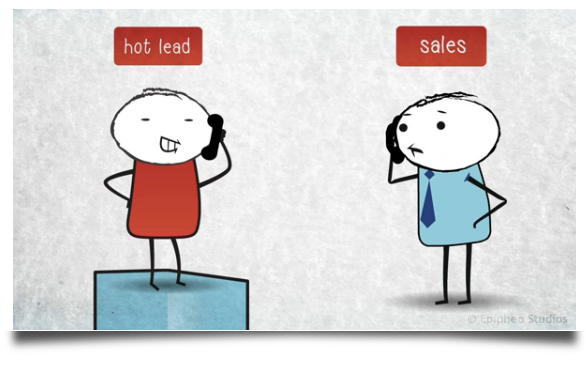 Sales needs to close by talking with identified warm/hot leads. 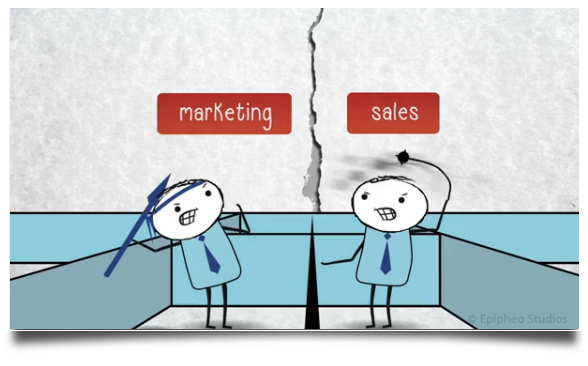 Shorten your sales cycle with marketing automation. 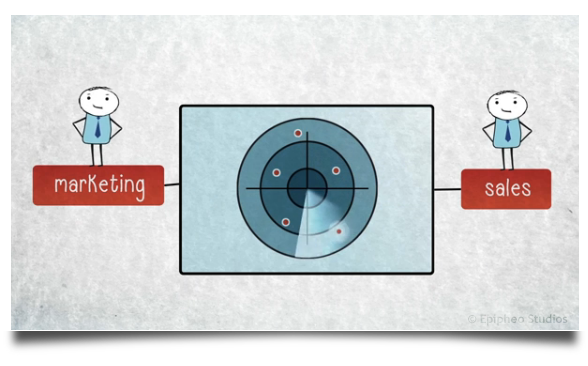 Automated lead scoring determined by prospect activities on your website. These actions show which prospects are flashing 'buy' signals and are pushed to the top of the sales call list. Email marketing that runs itself with automated nurturing drips on cold leads based on set time intervals and behavioral trigger indicators. Easy to use drag and drop user-interface that quickly builds professional landing pages without the help from an information technology department. Closed loop ROI reporting to determine efficacy. How can automating your B to B marketing help increase your business? 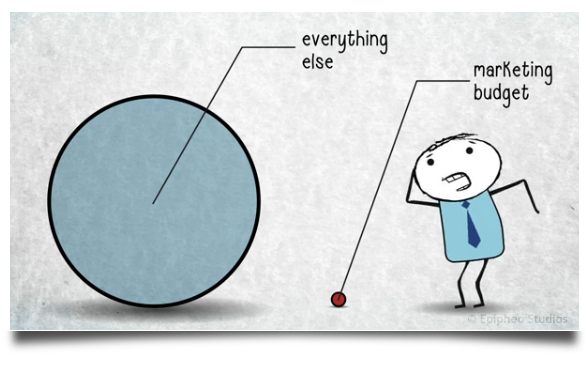 At times, the marketing department and the sales departments don't exactly get along. Sales wants more qualified leads while the marketing department wants the sales team to act more efficiently on the leads that are provided. Marketing can in turn report on how they are effectively spending the marketing budget. In the scheme of enterprise expenses, marketing budgets can seem relatively small therefore, it's important that every dollar spent on marketing (i.e. email marketing software, lead generation, landing page optimization) gets spent efficiently and effectively. 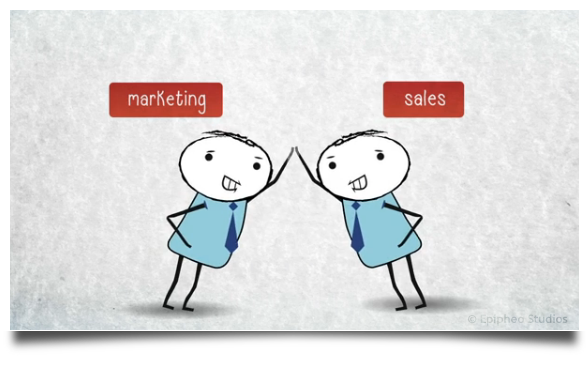 When marketing and sales teams work together, the lead generation and sales process can run smoothly. Leads can be identified quickly by automated rule scoring that indicates which prospects are showing 'ready-to-buy' signals. This allows for the sales team to tailor their sales call according to identified prospect activities, and drive home the key relevant points to close the sale and shorten the sales cycle. 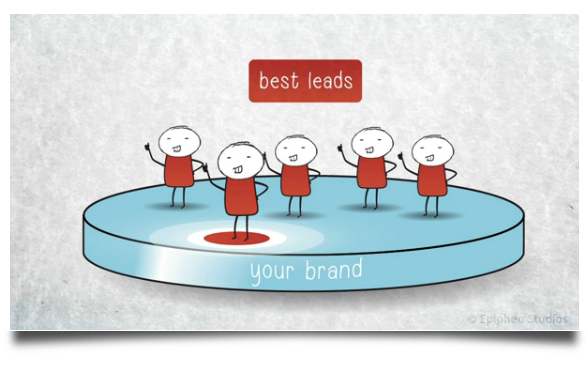 If the marketing team is doing their job, then leads will be flowing. With limited sales resources and staffing, the best and hottest leads need to be identified and handed to the proper sales channels quickly. That's when custom CRM integration through an API really shines. This software can identify back to a specific campaign what the cost per opportunity is for sales and its Google ROI value, not just the typical cost per lead or cost per click. Our partner software can quickly convert anonymous website visitors into identified prospects, all with limited effort from the marketing department. Through prospect profiles that show site search inputs, site path determination, link tracking, and landing page optimization, the sales team will have a toolbox full of tools to build informed and educated sales calls to strategically help close deals. 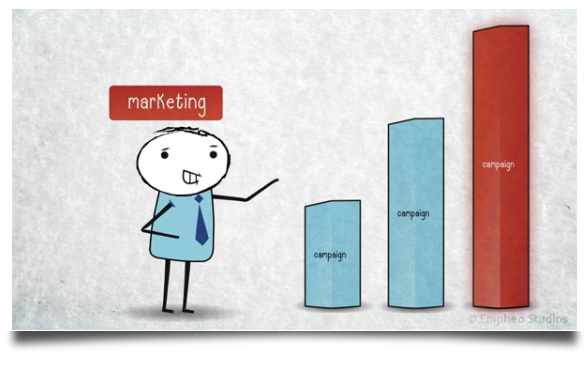 The marketing teams can then quickly identity which campaigns are the most successful. Using this information they can then direct resources to only those channels again and again, building success. This creates a marketing and sales team that use valuable resources to produce happy customers while returning high profit on investment dollars once again. Call today (717) 964-8736 to take a free test drive and be on your way to boosting sales with a system that's rated #1 in total cost of ownership. Register for a personalized walk-through of marketing automation and lead gen nurturing software and we will quickly show you how to streamline your marketing process and increase your lead generation.